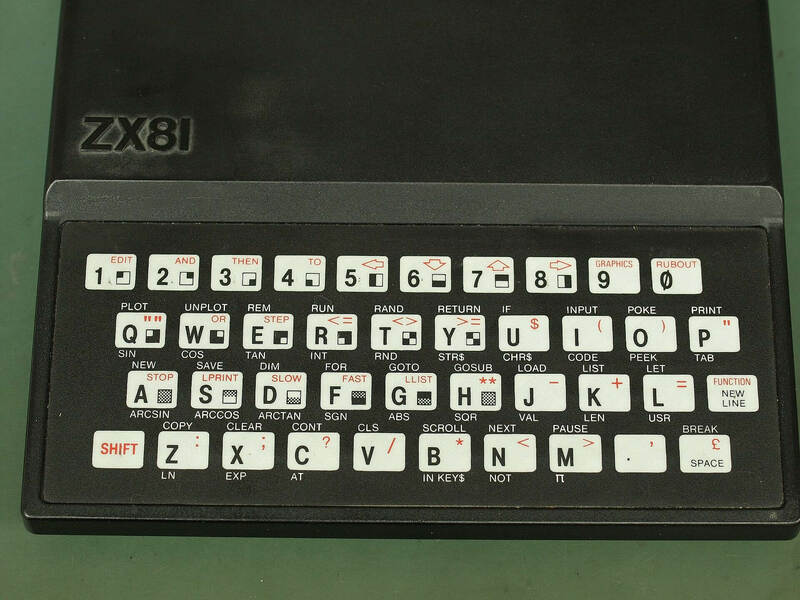 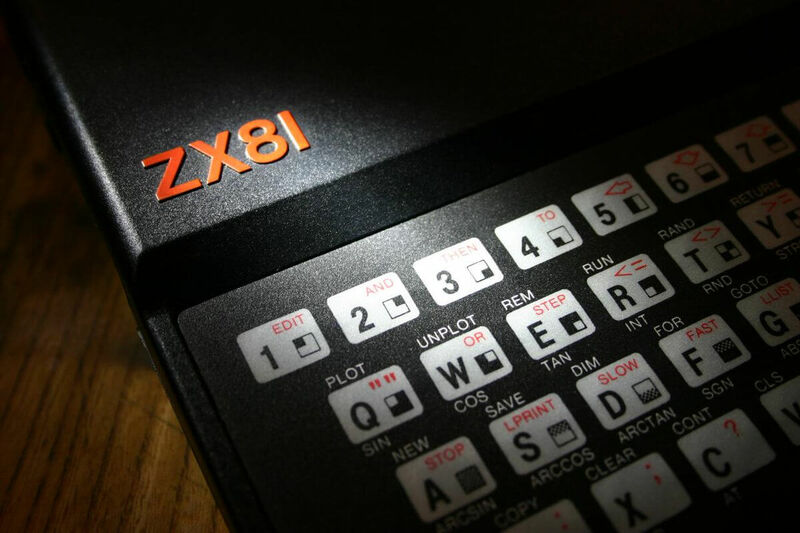 On 5th of March in 1981 computer named ZX81 launched. 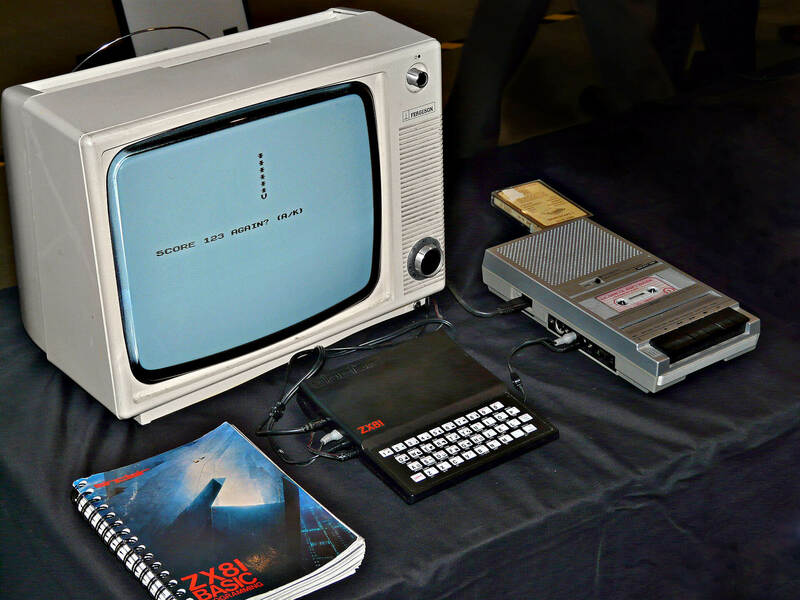 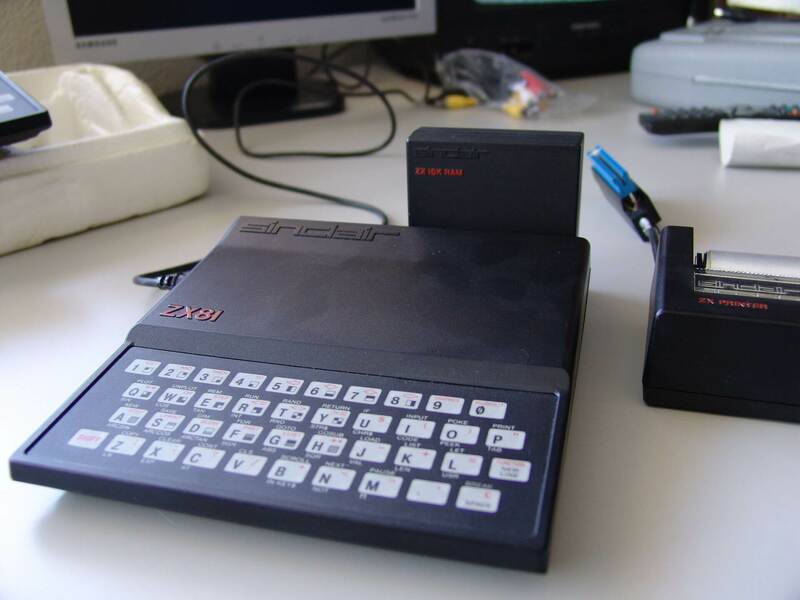 The ZX81 was produced by Sinclair Research and manufactured in Dundee, Scotland by Timex Corporation. 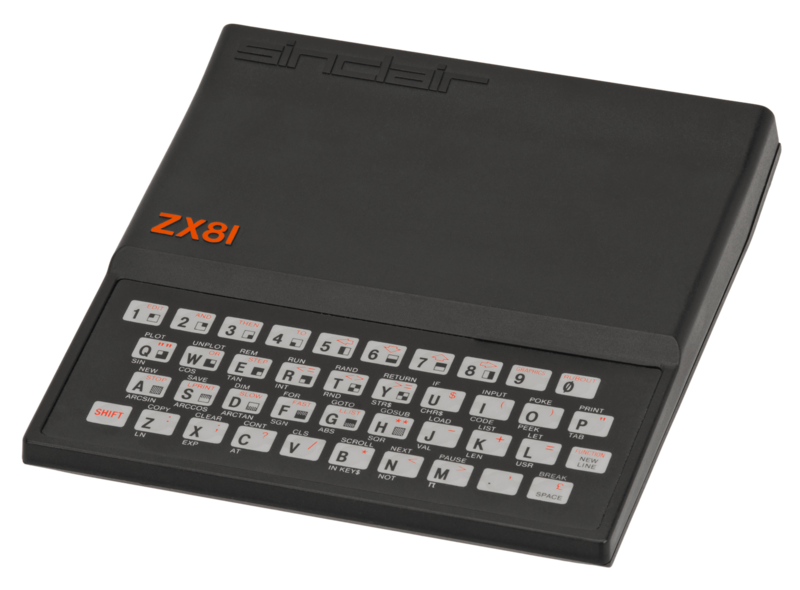 It was launched in the United Kingdom 5th of March 1981 as the successor to Sinclair’s ZX80 and was designed to be small, simple, and above all inexpensive, using as few components as possible to keep the cost down. 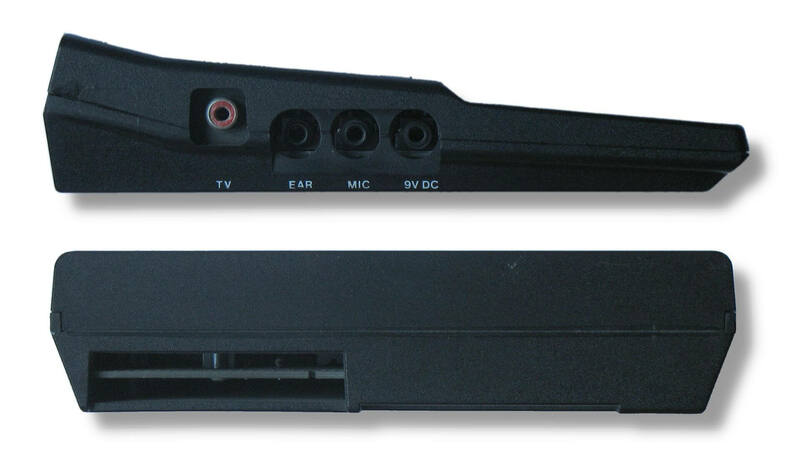 Video output was to a television set rather than a dedicated monitor. 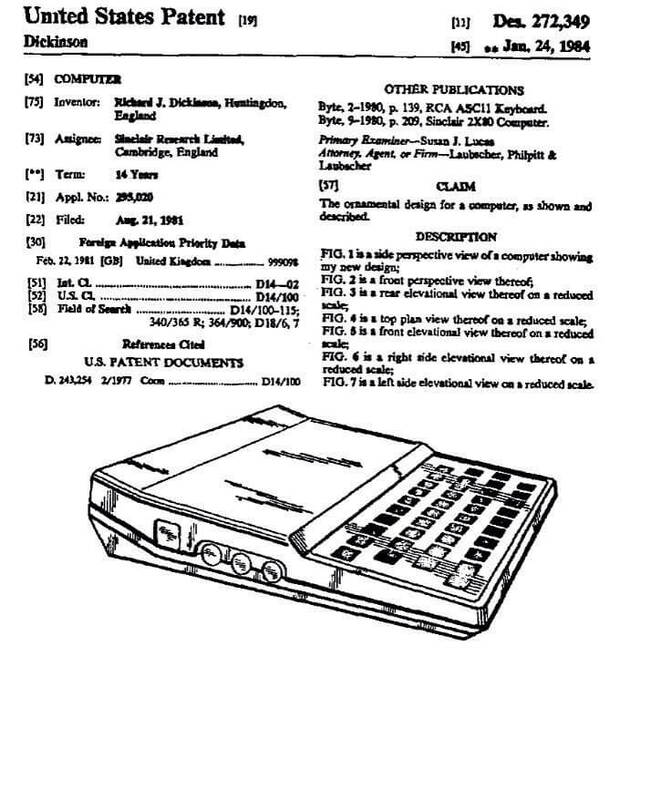 Programs and data were loaded and saved onto compact audio cassettes. 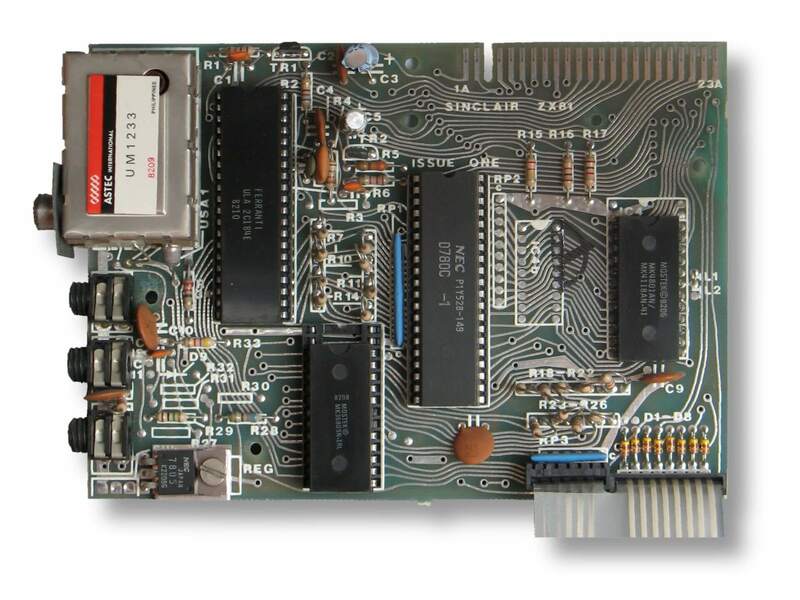 It had only four silicon chips and a mere 1 KB of memory. 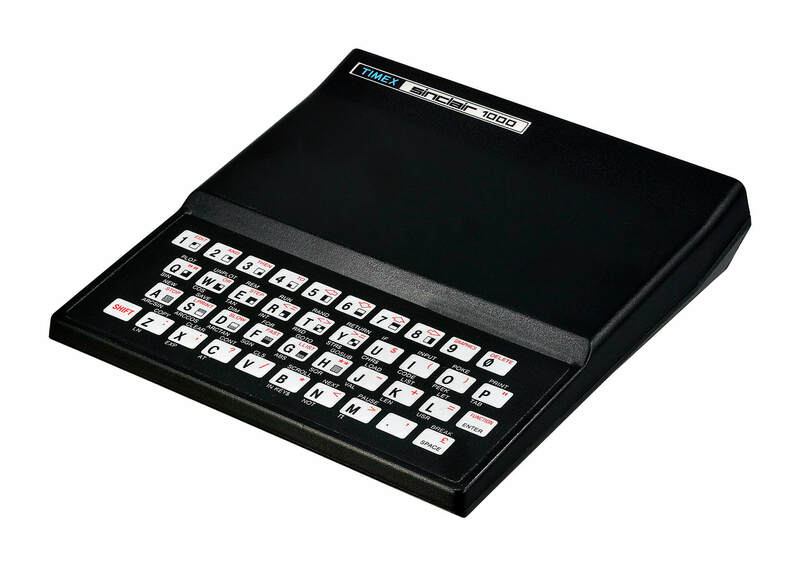 The ZX81 could be bought by mail order in DIY kit form or pre-assembled as such it created a huge community of enthusiasts and at lot of retro fans all over the world including USA, with Timex Sinclair 1000, but with 16K of ram. The ZX81’s commercial success made Sinclair Research one of Britain’s leading computer manufacturers and earned a fortune and an eventual knighthood for the company’s founder Sir Clive Sinclair. 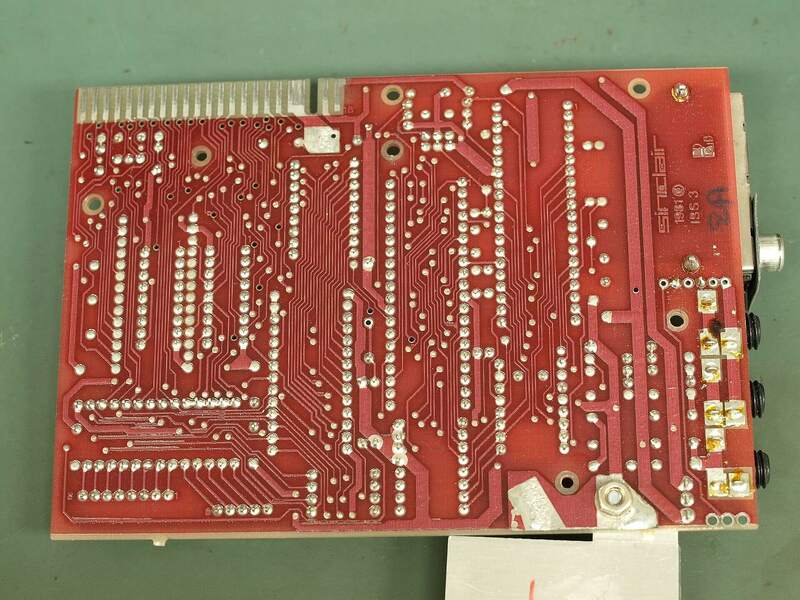 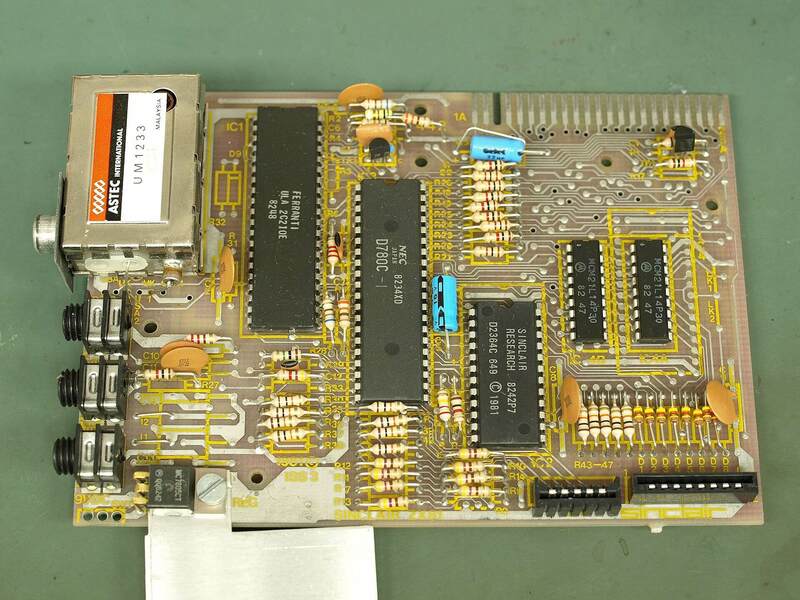 ZX81 ROM was increased to 8KB and company Nine Tiles that donated ZX48 prototype board in previous article added new functionalities like trigonometry and floating point, comparing to ZX80 4K of ROM that had only integers. 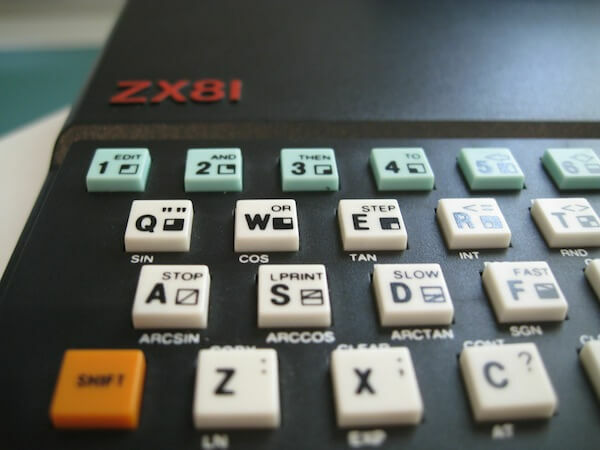 In first version of ZX81 ROM there was “square-root bug” that gives wrong value of 1.3591409 for square root of 0.25. 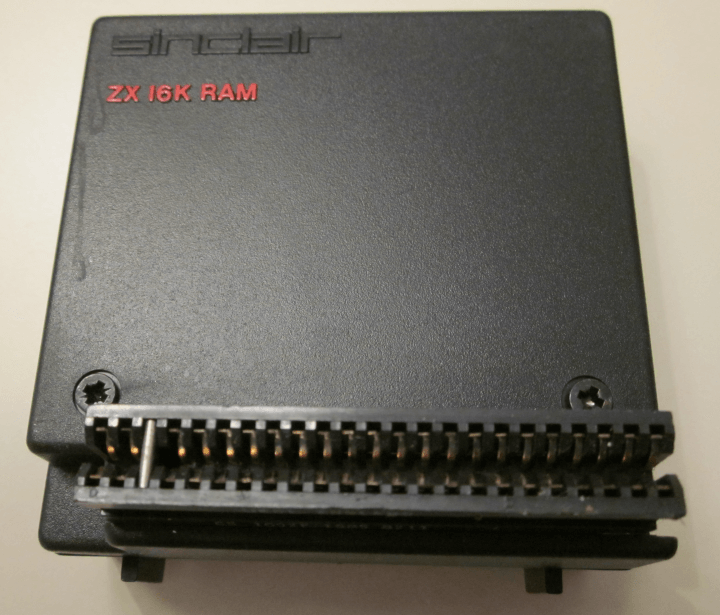 Sinclair eventually replaced all ROMs for early customers. 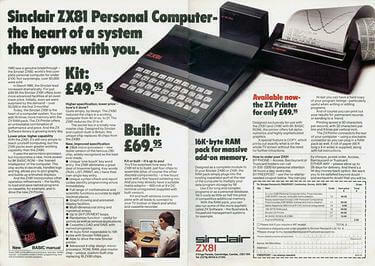 Overall it was huge success as more than 1.5 million units were sold before it was discontinued. 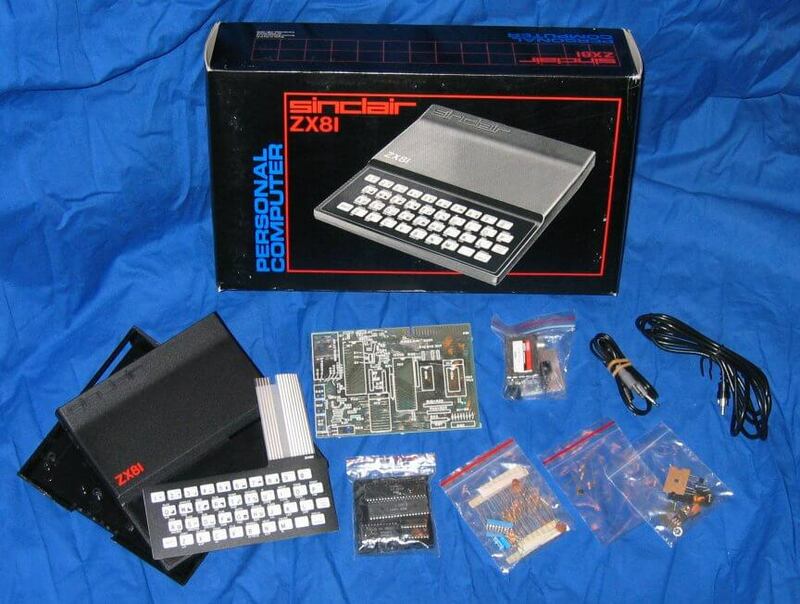 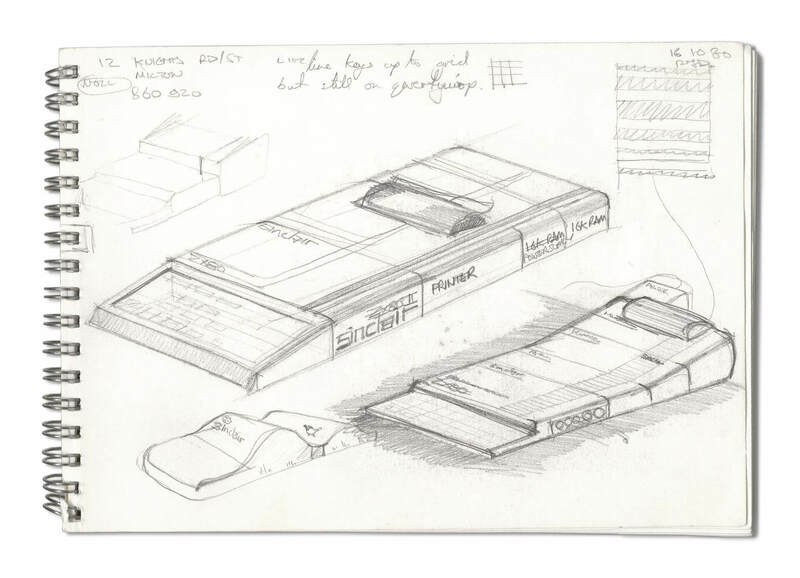 In gallery you will see how ZX81 evolved from design to DIY kit and final product that was offered to end users.